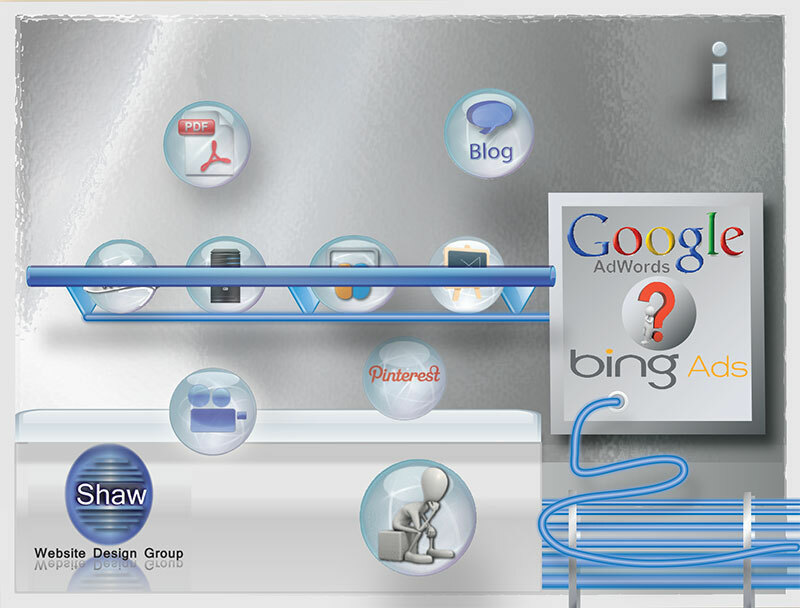 Welcome to Shaw Website Design Group's Google Adwords | Bing Ads programming bubble. Here you will find that no matter what your skill level, our Google Adwords - Bing Ad bubbles will offer a wealth of resources to grab your interest and guide your learning experience. 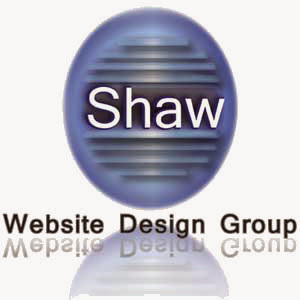 At Shaw Website Design Group, we hope what we have gathered allows you to float your curiosity and inflate your knowledge about Google Adwords and Bing Ads. Want to Learn about Google Adwords | Bing Ads? AdWords/Ads simply allows you to selectively market your message to a potentially interested customer. You can set a budget, display a selection of different ad types, create keyword or phrase guidelines and target geographical areas to run your ads. At any time you can start and stop your campaign and adjust the budget to reflect the demand you’re experiencing. Adwords works on a cost per click fee structure which guarantees that you only pay when a potential customer selects your ad. This screening process insures that potential customers are matched to your advertisement, based on their search queries. The following Google AdWords / Bing Ads resource bubbles have been gathered from around the web and will be periodically updated. about Google Adwords and Bing Ads...one bubble at a time.